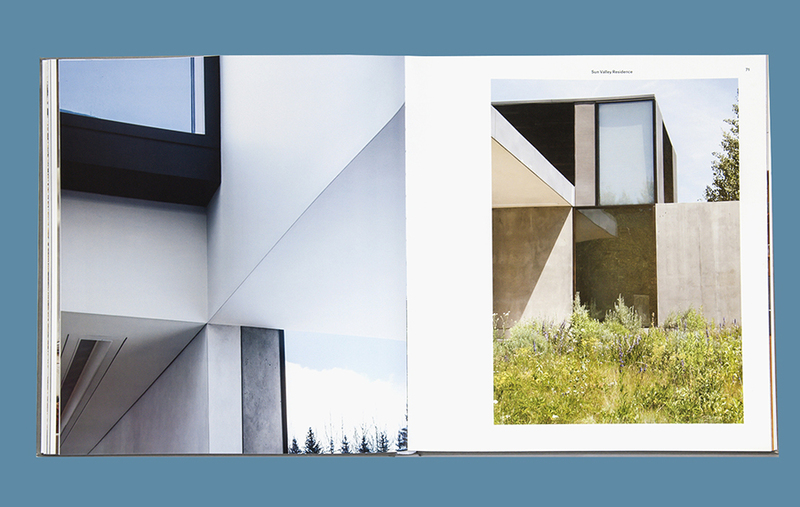 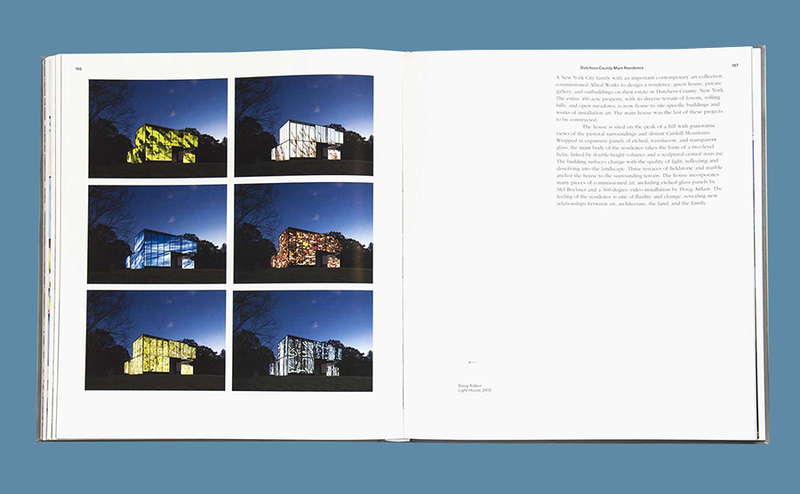 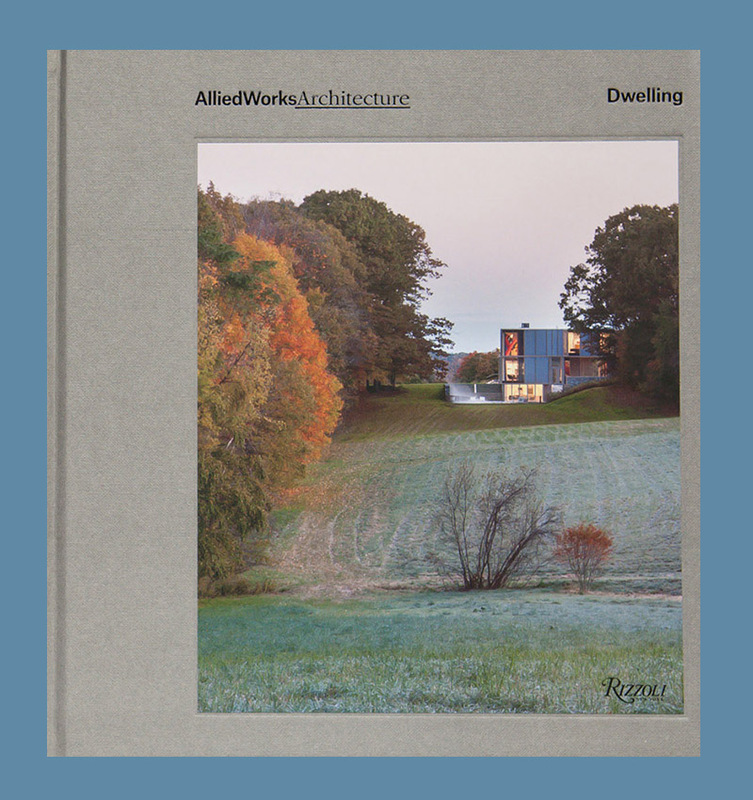 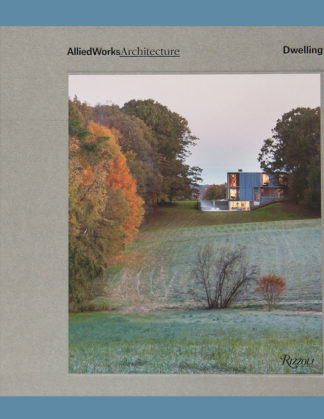 The book includes a catalogue of residential works spanning the 23-year history of Allied Works andfocuses on nine of the firm’s signature residential projects. 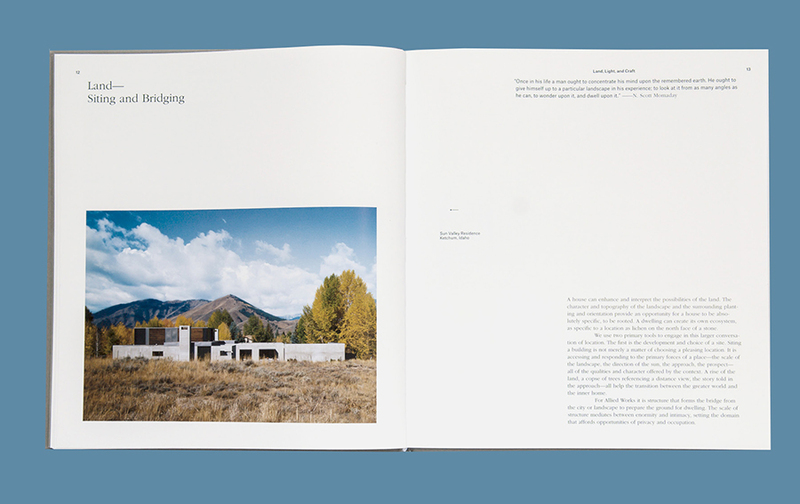 Sharing a profound concern for land, light and craft, each house is carefully attuned to the specific character of its site and the needs of the client. 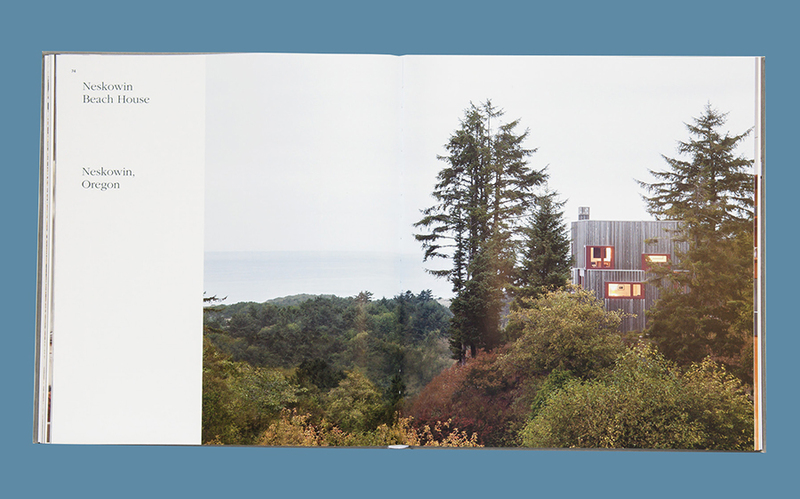 The projects range from modest coastal cabins, spectacular mountain homes, elegant urban infill structures, and large estates for dwelling, entertaining and viewing art.